A photojournalist with a taste bud for photographing the local food and cuisine of the countries that I visited, I would make it a feature for my future travel food photography collection, capturing as many local food photographs, for memories, sharing and review! For this Elly Kelong fishing trip, our main food dishes were from Trikora (Elly) Kelong and Tanjung Pinang. What do you see ? Their bak kut teh is cooked very differently from our Singapore’s Teochew or Hokkien style. This is herbal and similar to the ones you would taste in Kuala Lumpur and what makes it different is the meat parts! There is only 1 pork rib and the rest are different parts of the pig, liver, tendon, kidney, meat slices and some other parts that I wasn’t able to identify and name it! 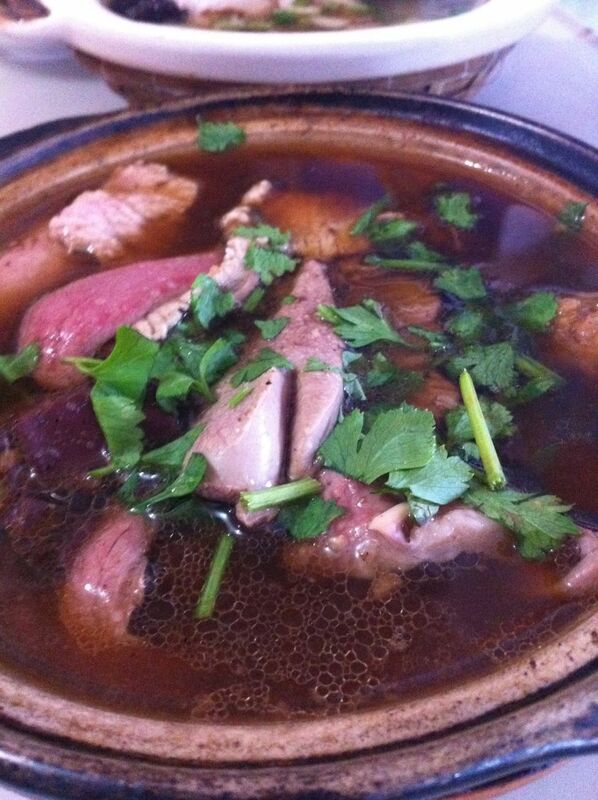 Even though it looks more like a mixed pork meat parts soup with bak kut teh soup base flavour, it rocks! 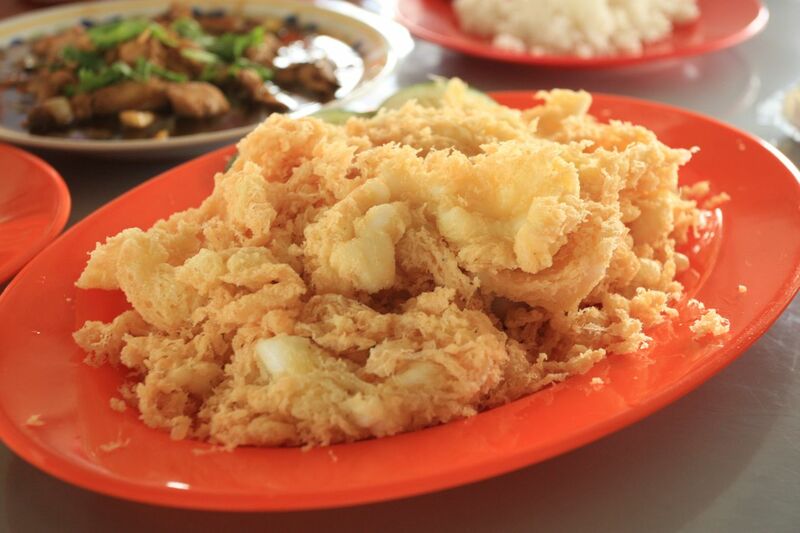 Another dish is the deep fried calamari that was served to us at Elly Kelong, it’s crispy, not too oily, crunchy, chewy, tasty and delicious! It was very nice and became addictive! Hope you enjoyed looking at the different food that we tasted in Bintan! !